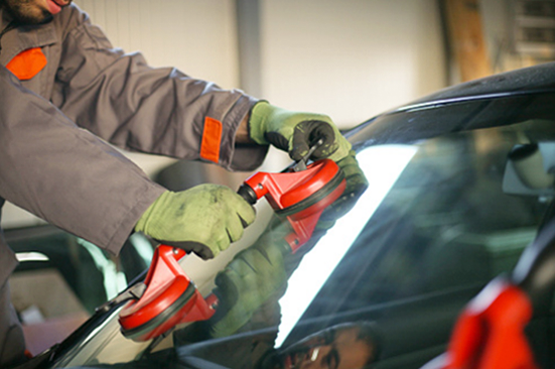 Secureway Auto Glass and Body and is Yelp’s #1 rated Shop in San Francisco! 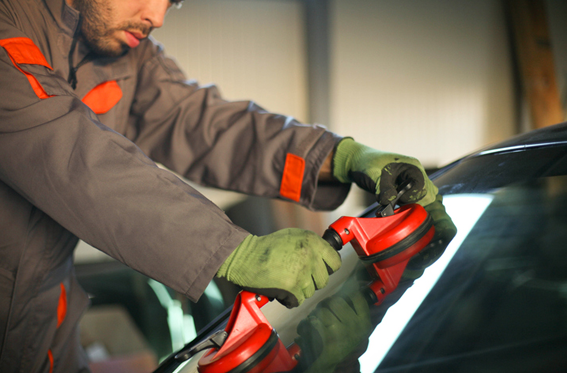 Our wraparound services include windshield chip repair, window tinting, auto glass replacement, windshield replacement, door glass replacement, and auto body repair. 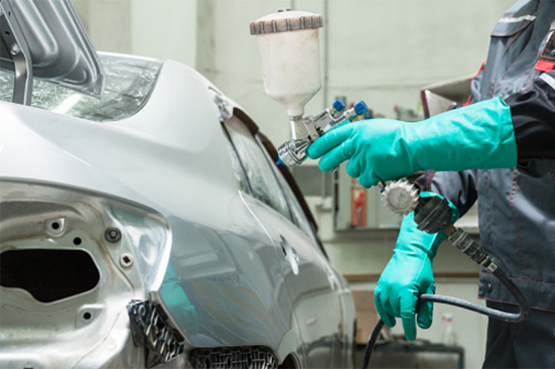 Installation and auto body services come with a limited lifetime warranty for as long as you own your car. 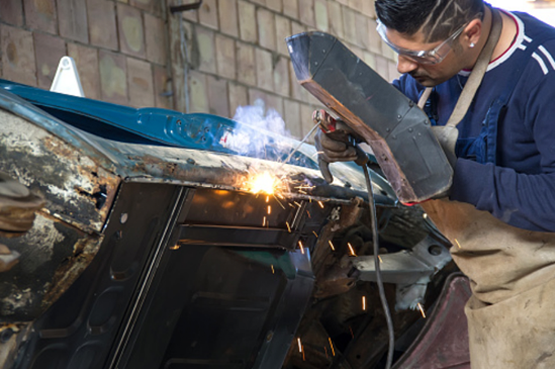 We stress on our values, provide high quality workmanship, have friendly and customer service oriented technicians, and work with our vendors to provide the best and lowest prices in SF. 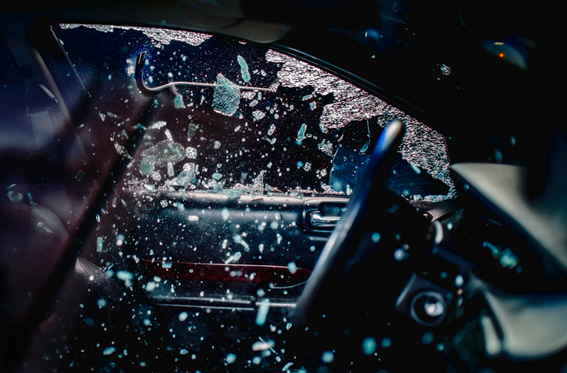 If your car has been involved in an accident in the San Francisco Bay Area and there is major collision damage, trust in Secureway Auto Glass and Body to make all of the repairs and return the car to you in pre-collision condition! 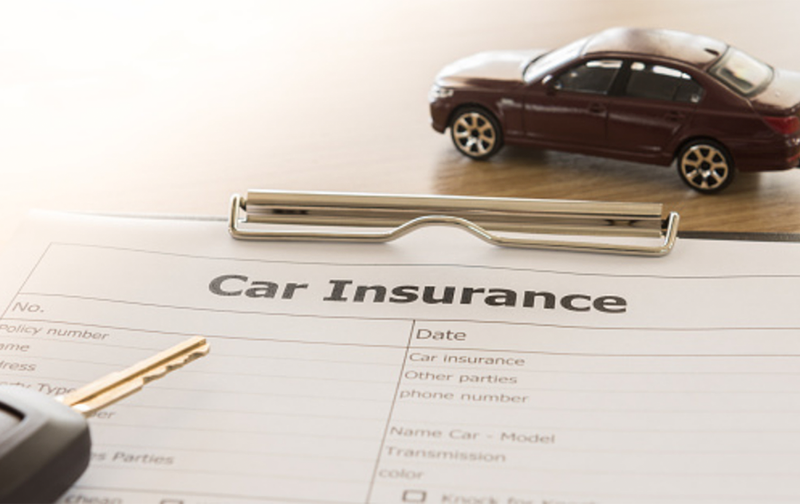 We work with all insurance companies and offer some of the lowest industry prices if you pay out of pocket. Were you involved in an accident and your vehicle needs to be towed? 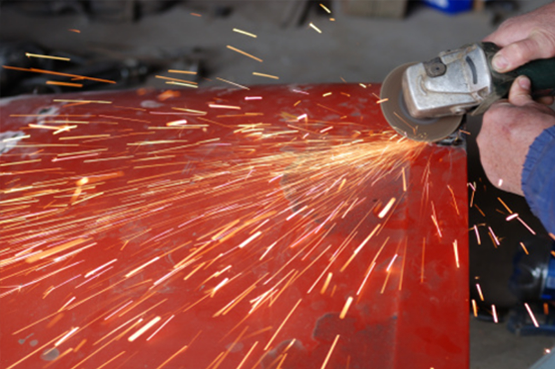 We offer a full range of tow and roadside services in the San Francisco Bay Area. Our well trained team will be there to rescue and transport your vehicle towherver you need. 1. 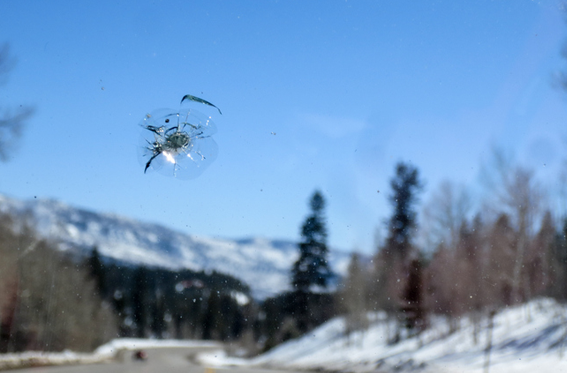 Contact insurance company and inform them you are using Secureway Auto Glass. 2. Give us your insurance claim number to set up an appointment. 3. 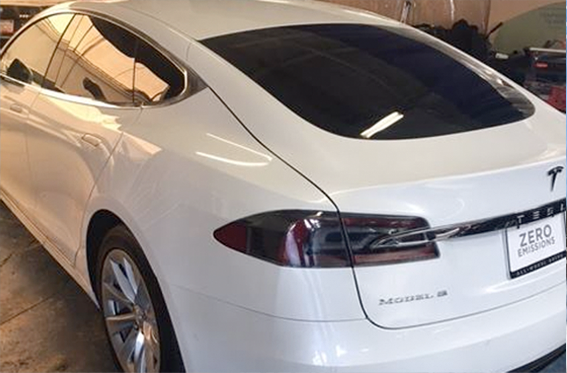 Drop off your car at our facility. Most installations require one to two hours. Self payment - CALL us last! If you are a self paying customer, we GUARANTEE that you will receive lowest pricing. We will meet or beat any bid that you receive. Call us at 415-777-2222 for additional incentives if you are filing an insurance claim!